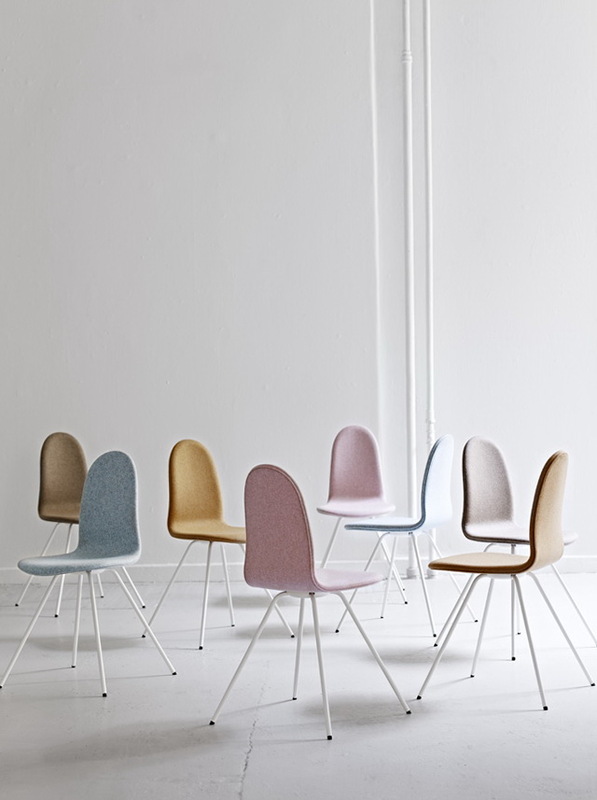 The furniture is built by Danish brand Howe. 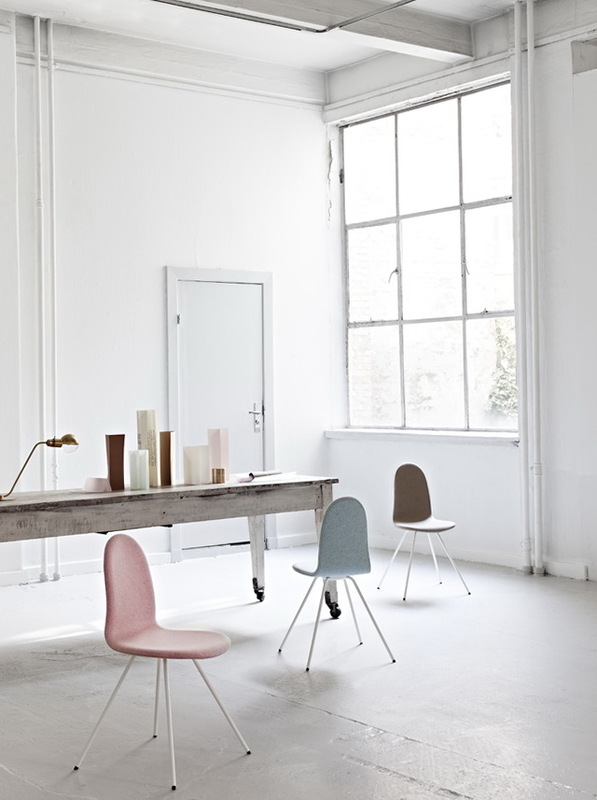 Modern chair, oddly enough was established in 1955. A detail of this modern chair was designed for a long time. 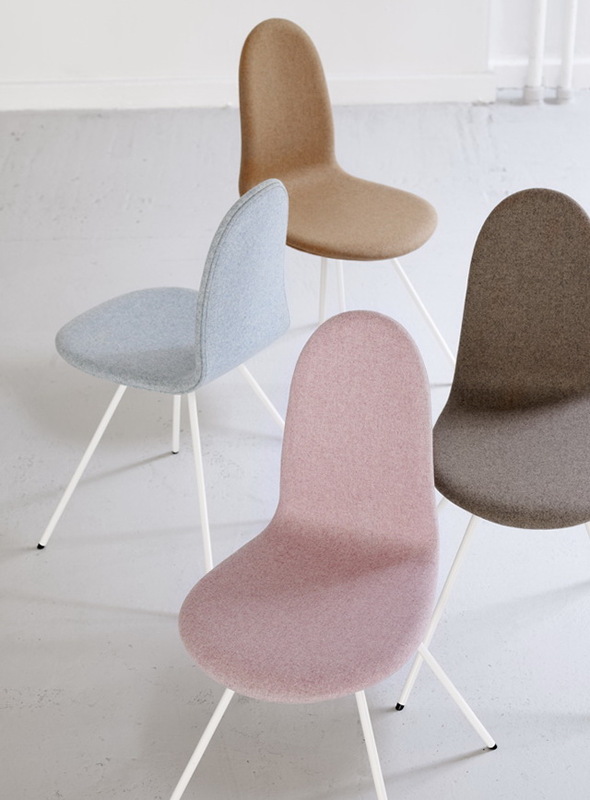 The chair is made of such material from beech veneer padding can be made of fabric or leather.